Should you fall within one of these categories, from time to time you will be invited for a check up. We hope you see this as we do - an important opportunity to promote well being and health. These are held at the surgery every Friday with Health Visitors at 10.00-11.30am. We support the Department of Health programme for childhood immunisation and offer an appointment for childhood immunisation with the Practice Nurse. Should this time be inconvenient you can of course make an appointment with the practice nurse in the usual way. Adult immunisations including flu and travel vaccinations are offered by the practice nurses via appointment. A programme of checks is carried out by the doctors and health visitors in order to detect problems early and to help ensure normal development. The doctors and nursing staff are always pleased to advise you on health matters such as smoking, alcohol, diet, stress, relaxation, exercise and heart disease. The purpose is to help you enjoy a healthy life. All doctors offer this service after a routine consultation to make sure the problem is appropriate. More complex procedures are referred to hospital. The practice also offers joint injections via appointment with your doctor. There are a number of Smoking Cessation Clinics throughout our locality. Please contact Smoking Cessation Service on 01642 383819 for any enquiries. Advice is available on all forms of contraception. Patients are referred to Sexual Health Tees for fitting and follow up of intrauterine devices (coils) and implanon. We have a cervical screening recall programme. The service is provided by our practice nurse. 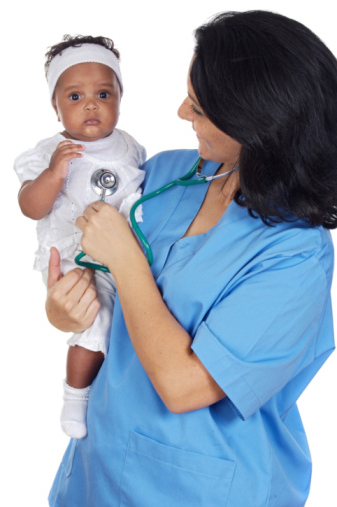 Ante natal and post natal care is provided through the support of our attached team of midwives. Please note that intrapartum care (care during delivery) is not provided by the doctors.